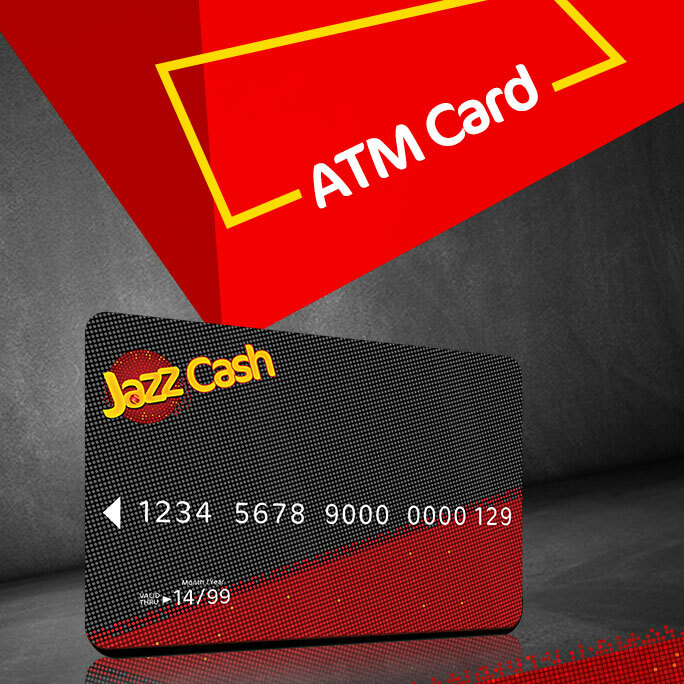 JazzCash, the number one Mobile Account provider in Pakistan, has launched Visa Debit Cards for its Mobile Account customers. JazzCash Visa Debit Card will be linked to customer’s Mobile Account and will bring convenience to millions of JazzCash Mobile Account customers by enabling them to make purchases at more than 49,000 merchants across Pakistan that accept Visa cards. JazzCash Mobile Accounts are rapidly gaining popularity in providing digital financial services to Pakistanis. The product primarily serves the unbanked population, who are now accessing their Mobile Accounts through their mobile phones to deposit and withdraw funds at more than 70,000 JazzCash Agents across Pakistan. 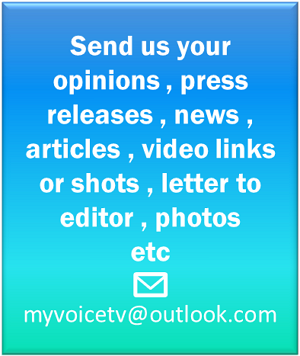 The service fulfills all basic financial services needs of customers including Deposits, Money Transfer, Bill Payments, Mobile Top-Ups, Savings, Insurance and Payments for a variety of services. JazzCash Visa Debit Cards are currently available for a nominal fee of PKR 200 and are initially only available at nationwide Jazz Experience Centers; going forward they will be made available at more distribution points. 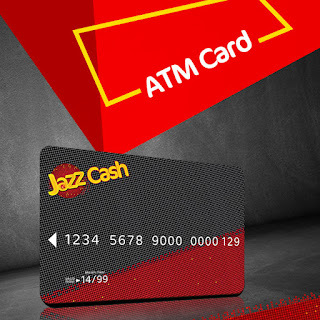 To get this debit card, customers will need to have a JazzCash Mobile Account which can by registered free of cost by dialing *786# by Jazz/Warid subscribers whereas other network subscribers can register their Mobile Account through biometric verification at Jazz Experience Centers.